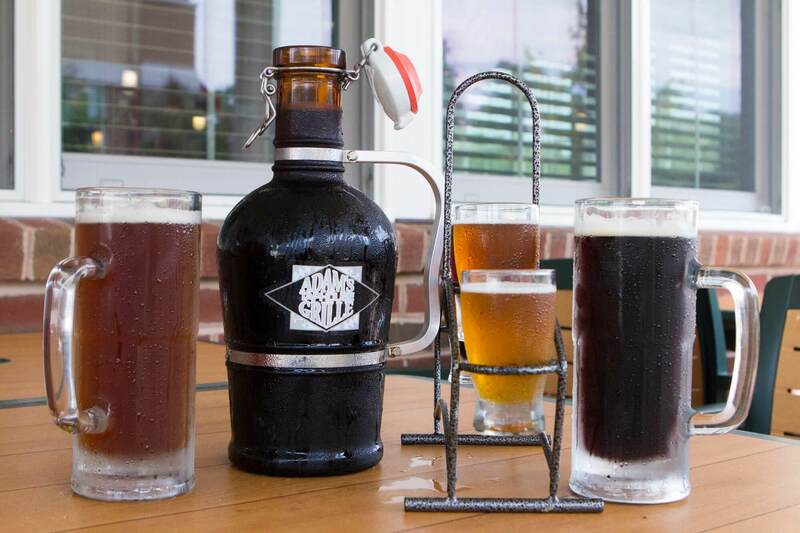 Get your favorite craft beers to-go. Check out our extensive list of amazing beers here or on the TapHunter app. Have You Seen Our New Lite Fair Menu? Don't miss out on some of these smaller dishes of your favorite meals and even a few new ones too! You don't want to miss what is coming up this month. Check our all our upcoming events. In May 2009, Adam’s Grille came across the Bay Bridge to Kent Island. Since then the surrounding community has embraced us and we really love calling it home. We are always throwing new events, involved in community fundraisers, and making amazing food! Come in today to see why we are more than just ribs. You spoke, we listened. Our clients mean the world to us, so we created custom menus based on your feedback and love for quality food. We create a new Lite Fare Menu with more new menus to come. Check it out! Events are made better with Adam’s catering. Our full-service catering offers delicious food for weddings, company events, fundraisers, graduations and more! We make sure you enjoy your party while everyone enjoys the food. Contact us today to learn more. Check out our craft beer, wines, and more on our custom menus powered by TapHunter. Find your favorites or discover something new. We have a drink for everyone. Three cheers to that! What’s New on the Shore?! 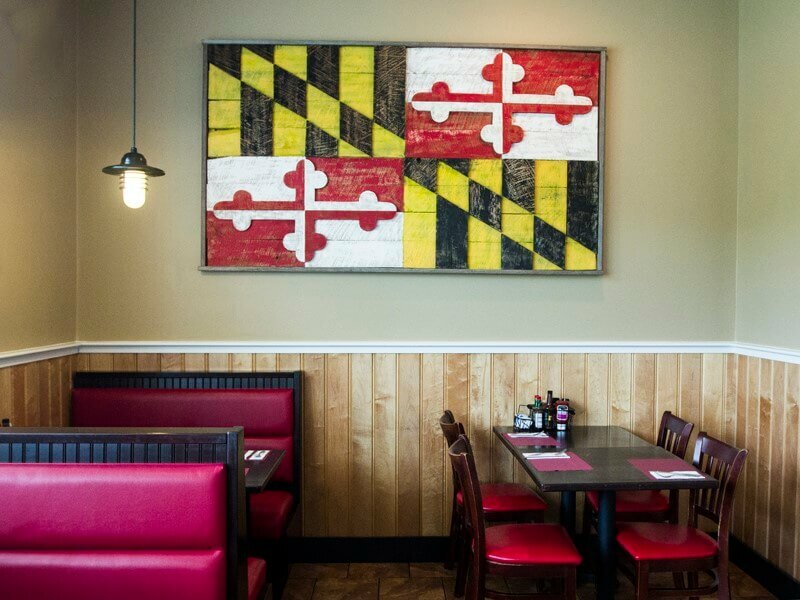 Check back to see the latest updates with What’s New at Adam’s Grille and Taphouse, Kent Island, and the surrounding community! Be sure to subscribe to our email to receive daily updates, specials, and offers. As well as our Facebook, Instagram and Twitter accounts.